A new scandal broke in the UK yesterday, with two former foreign secretaries being caught on camera by undercover journalists appearing to offering their contacts and access in return for payment. 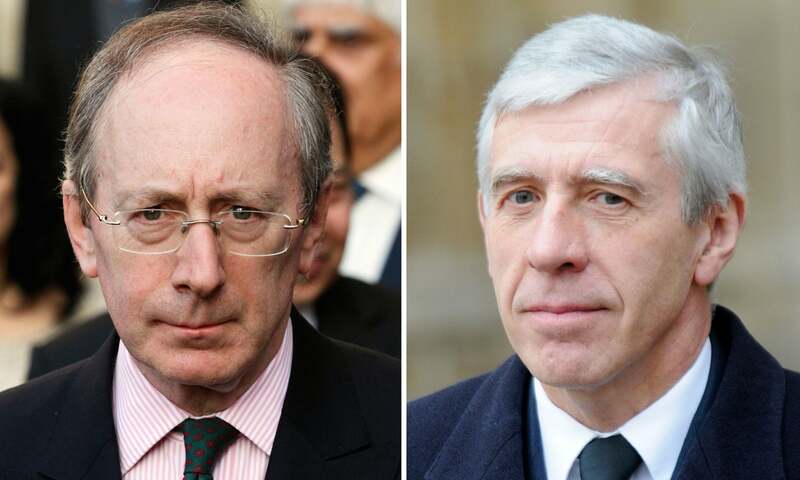 The journalists introduced themselves on behalf of a fictitious Chinese company and both Jack Straw and Malcolm Rifkind and the resulting footage appears to show them offering services that would be a violation of the Code of Conduct of the British Parliament. The British Guardian details the allegations against the two politicians in this article. Other than the misuse of Parliament facilities and staff for private business, the journalists also exposed that “Straw claimed he operated “under the radar” to use his influence to change EU rules on behalf of ED&F Man, a commodity firm which paid him £60,000 a year”. Jon Worth details on his blog, what exactly Straw managed to influence. In short: Straw lobbied on behalf of the commodity firm ED&F to change the taxation rules on imports of unrefined cane sugar. 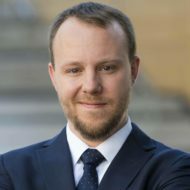 He claims to have met with the director general (of DG Taxation and Customs – Heinz Zourek according to the EV Insider) and it seems that the lobbying effort was indeed successful. On a side-note, Jack Straw was the Foreign Secretary who signed the UN Convention Against Corruption (UNCAC), including Articel 18 that deals with ‘trading in influence’. So what does this mean for the EU Institutions? Does this mean that the rules and practices in place at the EU institutions – some of which have changed since 2013 – are inadequate? Firstly we can say that nowadays, meetings between lobbyists and directors-general would have to be published. At the time of writing, the page featuring meetings of DG Heinz Zourek with lobbyists since 1 December 2014 however remains empty. If these same rules had applied back in 2013 it remains doubtful if the meeting between Straw and Zourek would have been registered. We are unaware of course of what exactly was said in the meeting, but if Straw failed to properly identify himself as lobbying on behalf of ED&F and rather got the appointment as member of the British Parliament and former foreign secretary of the UK the meeting would not have been registered. It is also unclear of course if one can expect that Commission officials systematically go through declarations of interest whenever they meet national politicians in order to be aware of potential lobbying activities. This points to one of the mayor loopholes of lobby regulation in Brussels these days: lobbyists in disguise. According to the internal rules of European Commission, meetings with national politicians or members of parliament do not have to be declared under the new Transparency Initiative. But if politicians take a second role as a lobbyist on behalf of paying clients these rules are no longer adequate to protect the European institutions from undue influence. Protections against undue influence through lobbying are often weak at the national level, Transparency International UK for example recently identified 39 lobbying loopholes. What might be needed in the end is system that captures lobbying activities towards the EU Institutions regardless of where it occurs – whether in Brussels or national capitals: a joint European Transparency Register covering the EU as well as national institutions. For further reading, please consult the blog post by TI UK.